Are you ready to take advantage of SOMAH? Home Blog Are you ready to take advantage of SOMAH? While the MASH (Multifamily Affordable Solar Housing) program is currently closed to new applicants, there is a new solar PV state incentive in town: Solar on Multifamily Affordable Housing (SOMAH); a program designed to help tenants in low-income housing benefit directly from solar savings. 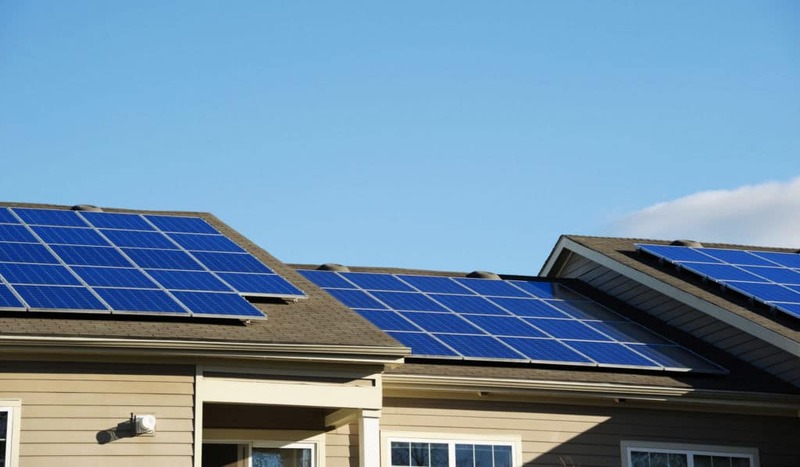 The program works by giving credits to low-income tenants through virtual net metering (VNEM) tariffs, which allow system generation bill credits to be allocated among housing occupants. Each solar project will provide tenants with at least 51% of VNEM credits, saving them a significant amount of money and increasing good-will towards solar energy (one of the main intents of the program). Property owners will still be eligible to receive the 30% Federal Incentive Tax Credit upon purchasing the solar system, and 49% of VNEM tariffs will go to common areas. One interesting detail regarding SOMAH, the program is funded through California’s cap-and-trade greenhouse gas program, as opposed to its predecessor MASH which was mainly funded through large investor-owned state utilities. Which properties are eligible for SOMAH? The property in question must be an existing building. At least 1kW of electricity must be produced by the installed solar system, and no more than 5MW, alternating current rated peak electricity. Property must be in a designated disadvantaged community (as defined by CalEPA), or 80% of the apartment’s households must earn at or below 60% of the median area income. The building’s affordability restrictions must have at least 10 years remaining on the term. You must separately meter units, and they must be eligible for a virtual VNEM tariff. Your utility providers must be Pacific Gas and Electric Company, San Diego Gas & Electric Company, Southern California Edison Company, Liberty Utilities Company, and PacifiCorp Company. Building owners are also unable to raise rent under the contract, which ensures that the system will not create any additional costs for renters, including utility allowance adjustments or other such methods of rent increase. The $1 billion program, which provides up to $100 million annually in incentives, will serve multi-family buildings with funding for up to 10 years. The target has been set at 300 megawatts of generating capacity by 2030, which means this program will likely be around for quite some time. SOMAH officially began in August 2018, and although there are still a few steps left before it is rolled out for applications, the program should officially begin in mid-September of 2019. 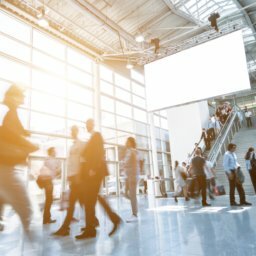 How SCF can help developers and owners make the most of SOMAH? Sustainable Capital Finance is the perfect partner to help developers and multi-family home owners take advantage of SOMAH. Although applications will not be open until around September 2019, this is a well-funded program that will almost certainly stick around until at least 2030. If you are evaluating a project for the SOMAH program, or are interested in learning more, don’t hesitate to reach out to Dan Holloway @ dholloway@scf.com. 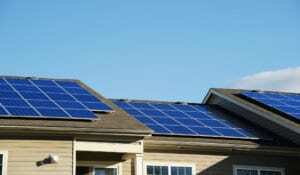 The ITC Cliff: Will solar be economically viable without the ITC? 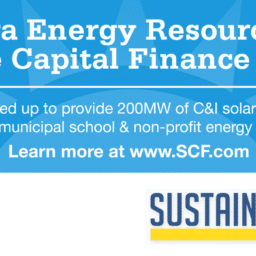 Solar Securitizations: What Can C&I Learn From Residential? The asset-backed securities (ABS) market has provided a viable means of financing to several asset classes for decades. In the solar industry, residential players like Solar City, Sunnova, Mosaic, Spruce, and Sunrun have utilized the ABS market for several years…. Introduction: The state of Massachusetts has a long track record of promoting renewable energy & sustainable development; however, recent legislative changes have prepared the Commonwealth to become one of the largest hot-beds for renewable energy development in 2018 & beyond…. As solar has continued to mature into a viable asset class, new investors have entered the marketplace. This influx of capital has increased the number of viable financing/investment options available to developers, and has created new structures for capital deployment….